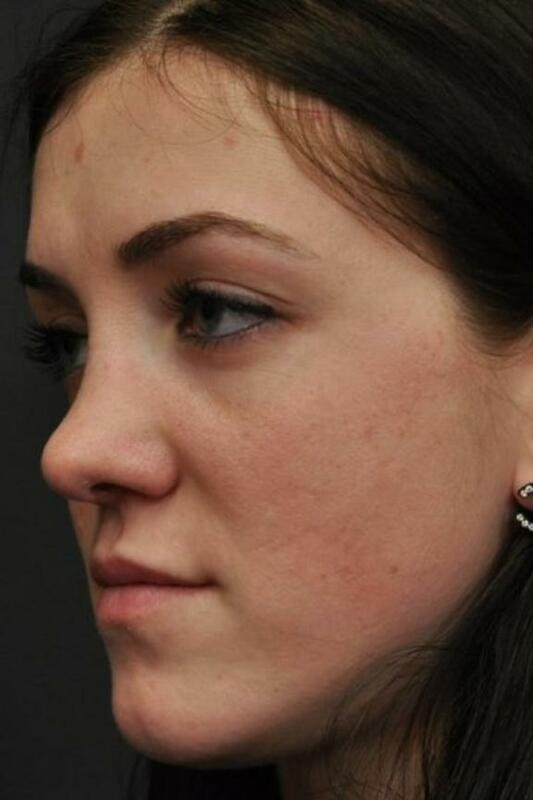 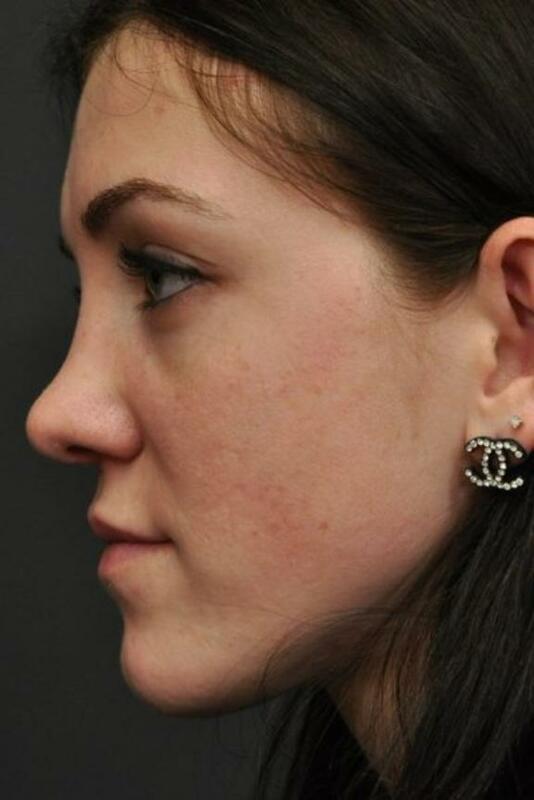 Rhinoplasty is a cosmetic nose surgery that reshapes the nose into a more desirable shape. 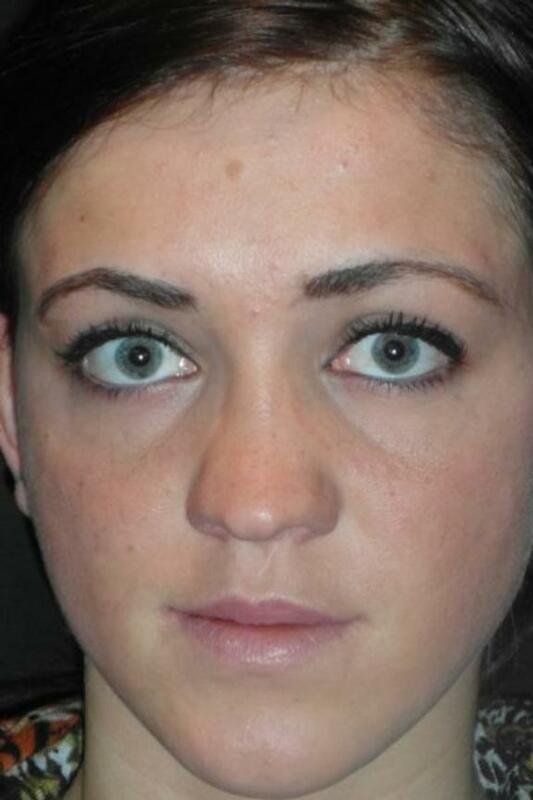 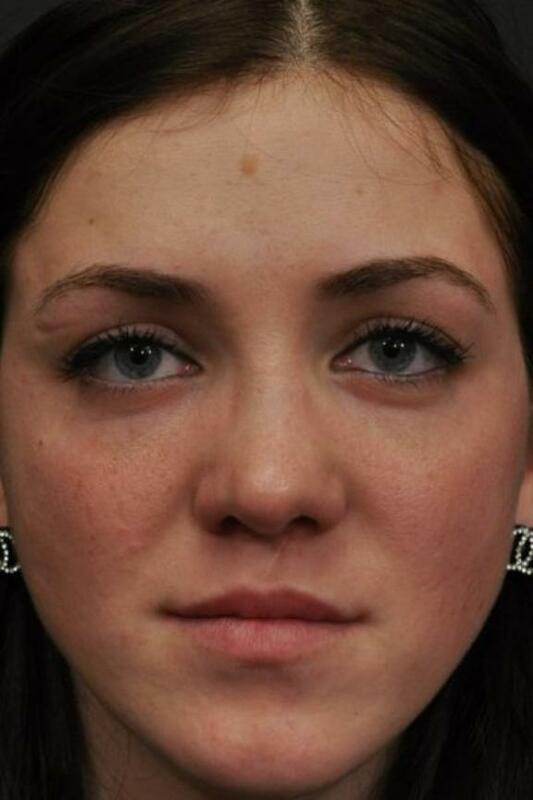 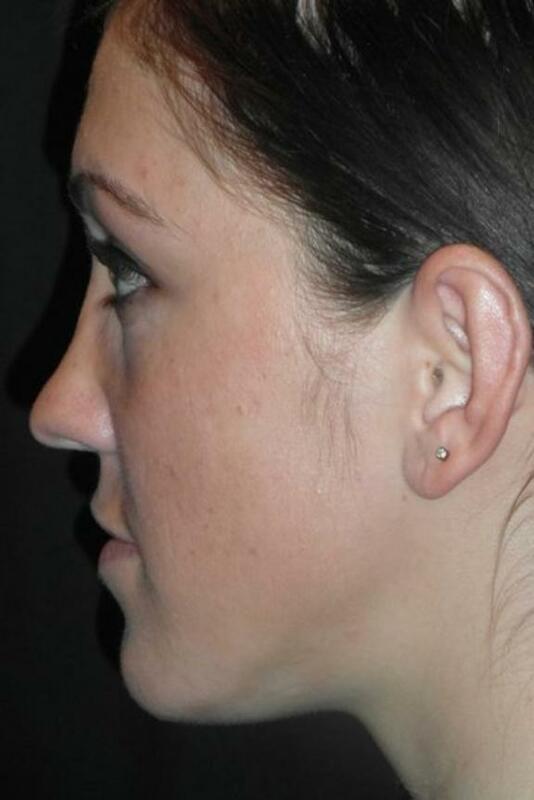 This 21-year-old female patient felt her nose was too wide and did not have an aesthetically appealing shape or contour. 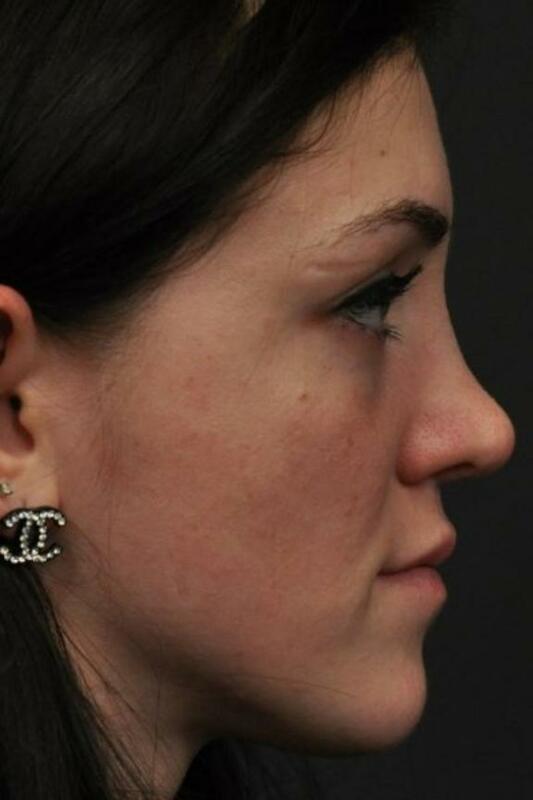 Seattle cosmetic surgeon, Dr. Craig Jonov, used the open rhinoplasty approach to reshape the bone and cartilage so that the result was a narrower, softer appearing nose. 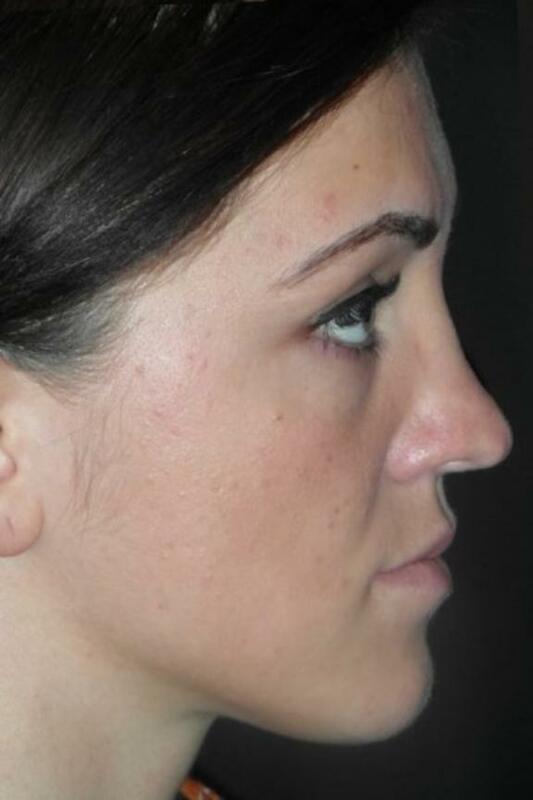 Open rhinoplasty is a common approach for cosmetic surgeons and allows them to gain greater access into the nose to sculpt and manipulate the internal structures until the desired result has been attained. 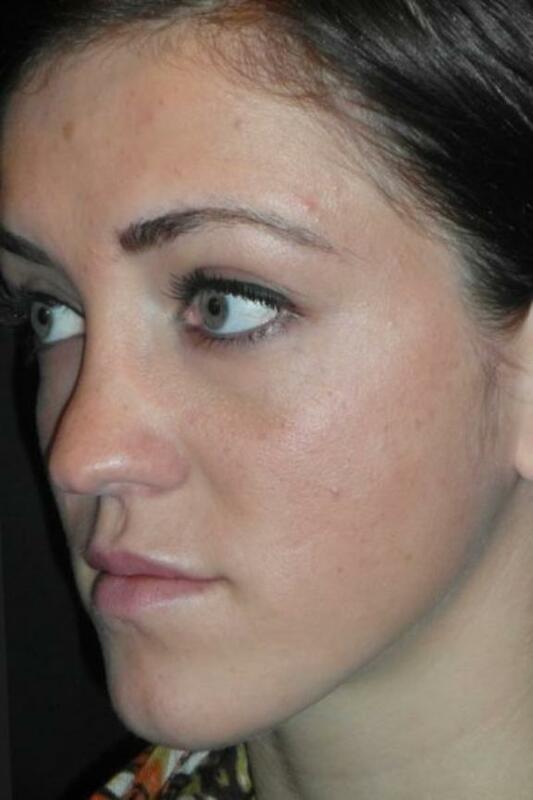 Our patient loves her results and the photos show a striking, yet subtle difference, which is the result she was going for.